Tracing your family tree back through the years can prove to be a daunting task when first beginning your mission to find your roots. 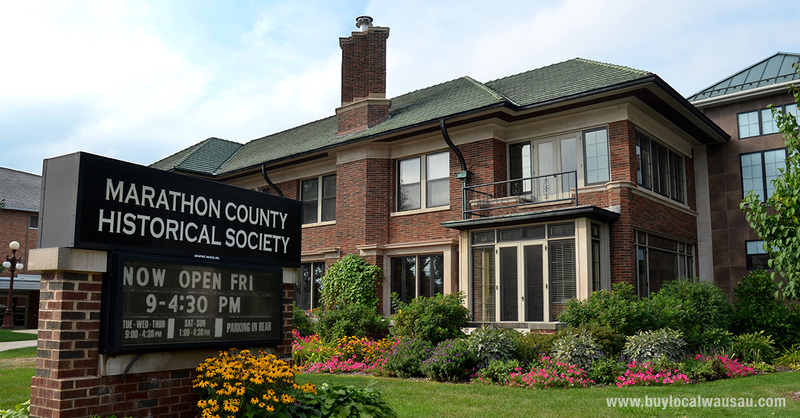 The Marathon County Historical Society will be hosting a program to help get novices started on their way, Beginning Genealogy. Genealogy expert and Marathon County Historical staff member, Shelley Green will cover the key points of research and organization of successful family tree searches. Topics covered include resources available at the Woodson History Center and other sites, online researching, documents needed to provide answers, helpful tips and techniques. The information will be focused on Marathon County searches, however is applicable to genealogy searches in other locations. Each participant will leave with the tools needed to get started on their on family tree research. There is no fee for this workshop and no registration is required. For more information please call the Marathon County Historical Society at 715-842-5750. Beginning Genealogy is part of a series of genealogy workshops presented by the Marathon County Historical Society. The research library, with research assistance available, is open to the public Tuesday-Friday 9:00 am-4:00 pm and the first Sunday of each month 1:00-4:00 pm.